Join us at Apple Regent Street! 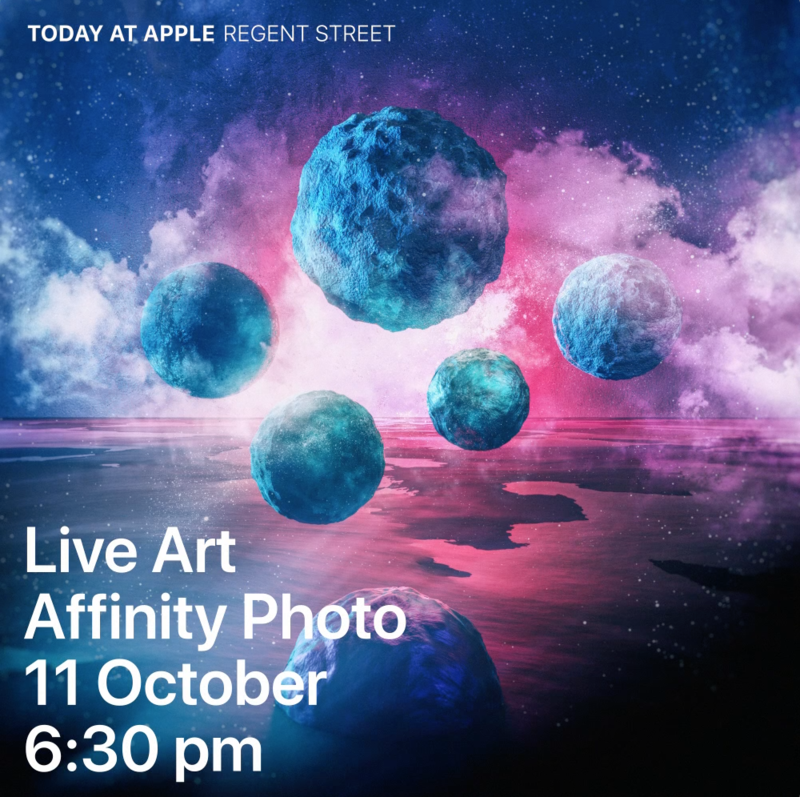 Just wanted to let our London based members know that we will be taking part in Living Lines 17 for Today at Apple as part of The Big Draw Festival. What about if we all wore "Where is Publisher?" shirts? Seriously: Great that you're so present, cannot attend unfortunately, but wish everyone lots of fun and hope, someone records it and puts it online. It'd be geart if you could record the event. Any news on 1.6 at least? How many people are needed for this activity ? Which activity do you mean, please? Perhaps the closing of this thread?